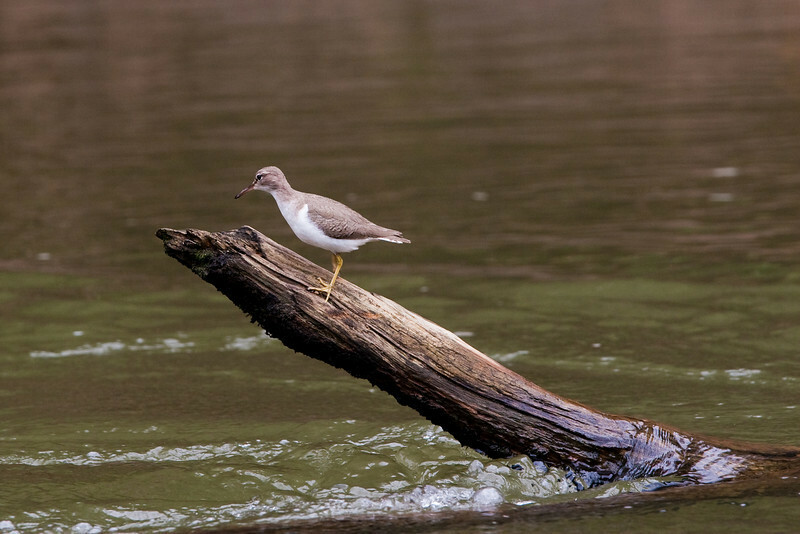 this is the Solitary Sandpiper bro! Beautiful collection - brings back great memories from our trip to Costa Rica earlier this year. I'm impressed with the quality of your pictures, with only 200mm, great job.